We are one of the leading manufacturer of superior quality Door Curtains in India. We are one of the leading Door Curtain manufacturers and exporters in South India. Our organization is widely acknowledged in this domain as the leading manufacturer of Plain Door Curtain. 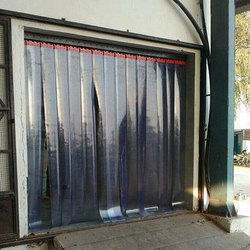 We are ranked amongst the trusted firms engaged in providing a wide range of Trendy Door Curtain. We are engaged in selling a myriad range of curtains. We have many varieties of fabric that can be bought on wholesale basis either in full metre length fabric (lump) or stitched ready curtains with eyelets (ring) also as per customized order for any length. Being a well-renowned entity, we are engaged in providing a distinguished range of Door Curtains. Fancy Curtain which makes your living room a place where people love to chat with family members and spends time together. Fancy curtains looks fabulous looks to living area and are very elegant to look at. To meet the specific and diverse requirements of customers, we are providing a comprehensive array of Designer curtain. 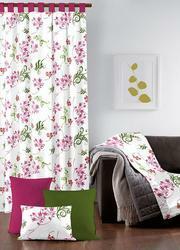 Our Exclusive Designer Curtain is highly acclaimed amongst the customers for their superior quality. The product offered by us is available in various shapes and color combinations.